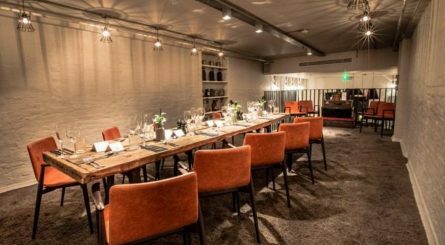 The private dining room at The Folly – close to Monument and Bank in the City of London – accommodates up to 20 seated guests or up to 30 guests for standing drinks receptions. 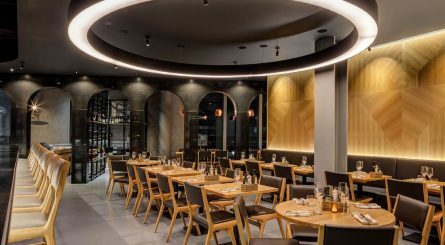 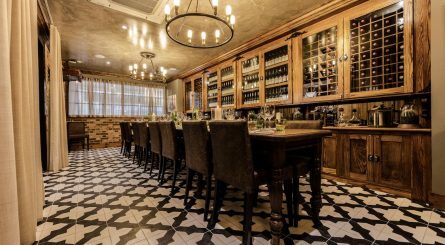 The stunning Private Room on the mezzanine in Vinoteca City has an adjacent wine cellar and integrated private kitchen with a glass sliding door, as well as dedicated waiting staff. 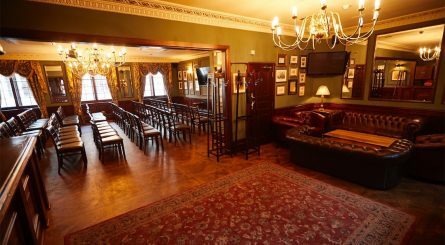 The room can accommodate up to 42 seated (50 standing) guests. 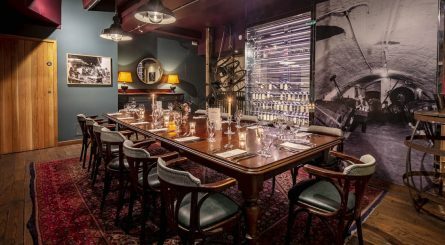 Housed in a former City banking hall, The Counting House is a Fuller’s pub located on Cornhill, in the heart of The City of London. 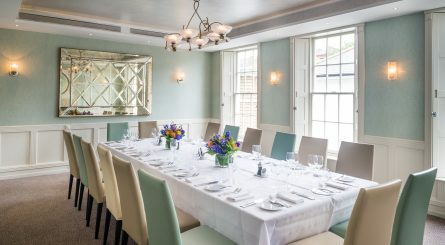 Oozing with history, The Counting House has four private dining rooms able to accommodate 8 – 25 seated guests. 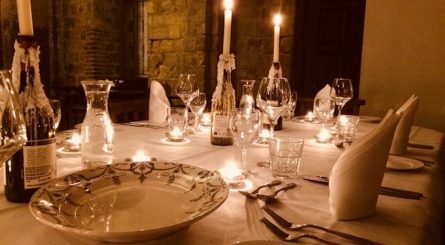 The medieval crypt at Cafe Below on Cheapside – in the heart of the City of London – can accommodate up to 50 seated guests for private dining events or up to 62 guests for standing receptions. 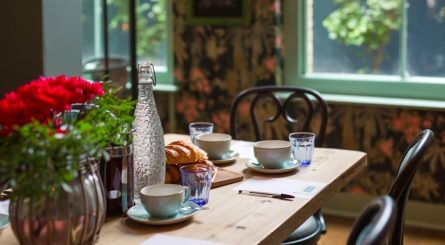 The venue is under St Mary-le-Bow Church – home to the world famed Bow Bells. 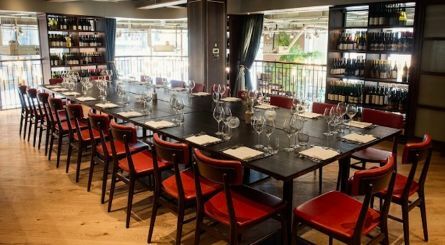 The private dining rooms at Obicà St Paul’s can accommodate 18 – 25 seated (30 – 45 standing) guests. 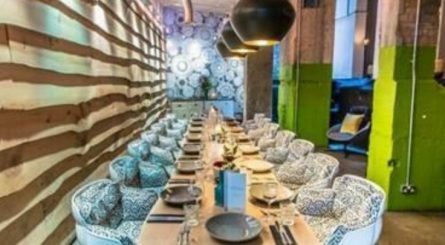 Restaurant exclusive hire is also available for up to 120 seated guests or up to 200 guests for standing receptions. 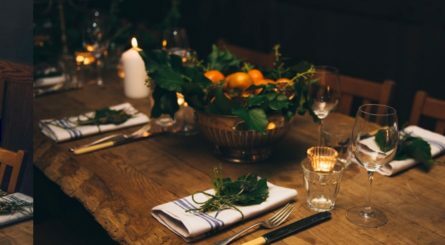 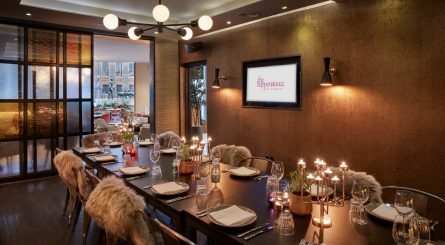 The private dining room at The Happenstance in Paternoster Square can accommodate up to 18 guests and is also suitable for drinks receptions of up to 30 standing guests.